Bare-root strawberry plants will be available to order in late November. 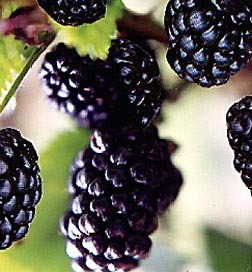 Produces large, firm, wedge shaped berries. Bright red inside and out. 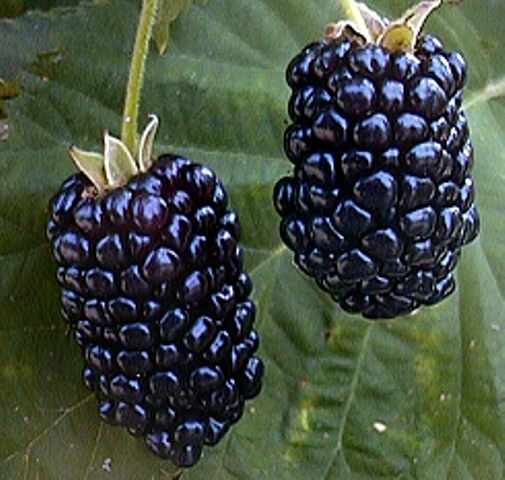 Excellent for fresh eating, canning, freezing and preserves. Thrives in any soil, even sand. Recommended for home gardens in the North and for southern mountain areas. Resistant to leaf spot and leaf scorch. 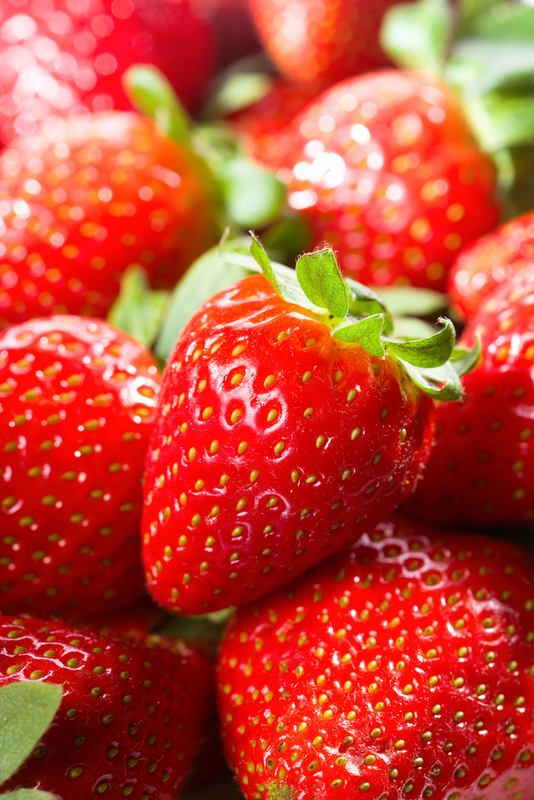 Our bare-root strawberry plants are shipped to you in bundles of 25. Quantity discounts available. See drop down menu. 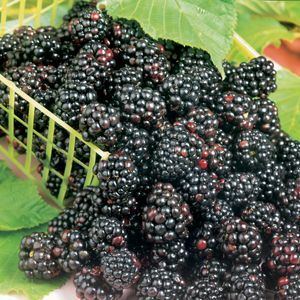 Mature Plant Size: Height - 8-12" Width - 9-12"